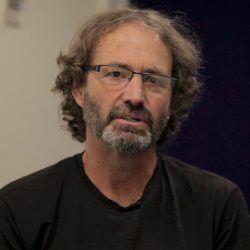 Mike Joy is a senior lecturer in freshwater ecology and environmental science and an environmental science researcher at Massey University, New Zealand. He is an outspoken advocate for environmental protection in New Zealand and has received a number of awards including an Ecology in Action award from the New Zealand ecological Society, the 2013 Charles Fleming Award for environmental action from the Royal Society of New Zealand, in 2015 the Morgan Foundation inaugural River Voice Award and in 2017 the inaugural New Zealand Universities Critic and Conscience award. 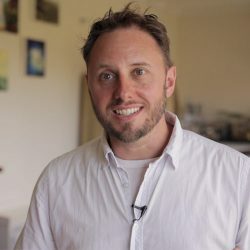 Shane Ward is an international regenerative design consultant, speaker, teacher, writer and founder of Action Ecology. His work focuses on sustainable food systems, regenerating degraded land, biological soil management and visioning a better way forwards for humanity’s approach to energy, economy and agriculture so we might ensure the sustainability of our future existence on this planet. Shane is based in New Zealand and Australia and works with clients all over the world. 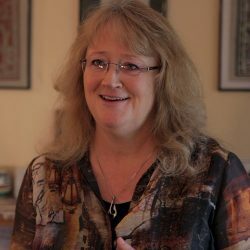 Susan is Professor of Mechanical Engineering at Canterbury University, New Zealand. Her research focuses on developing the engineering methods and innovative technologies and adaptive systems for curtailed fossil fuel consumption, improved environment and society. She is an expert in developing new ideas for dealing with oil supply issues in transportation systems and urban planning. Currently she is working with a group of engineering professionals to establish the Global Association for Transition Engineering (GATE). Transition Engineering is an emerging field that works on energy transition projects for industry, business and the public sector. Waveney and Matthew first came to national attention a decade ago when they challenged themselves to live for one year without creating any rubbish. 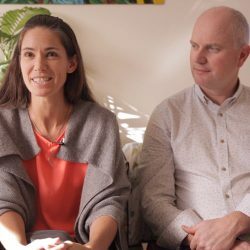 Their honest, down to earth blog quickly became one of the most influential environmental blogs in New Zealand at the time, leading to a weekly column in the New Zealand Herald and ongoing media interest. From 2010 to 2017 Waveney was a Senior Community Advisor in Auckland Council’s waste solutions behaviour change team, and she is now a consultant in the same field. 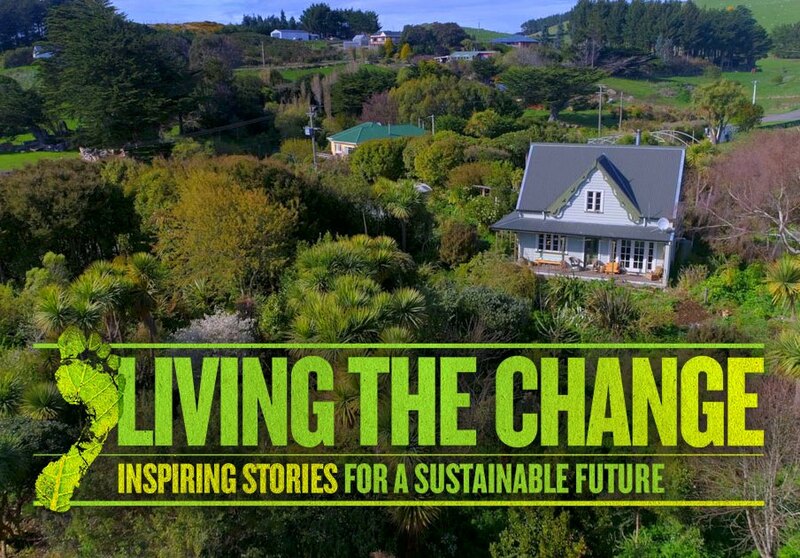 Matthew is the director of Envision New Zealand, a company helping local authorities, community organisations and private businesses to transform waste into resources. 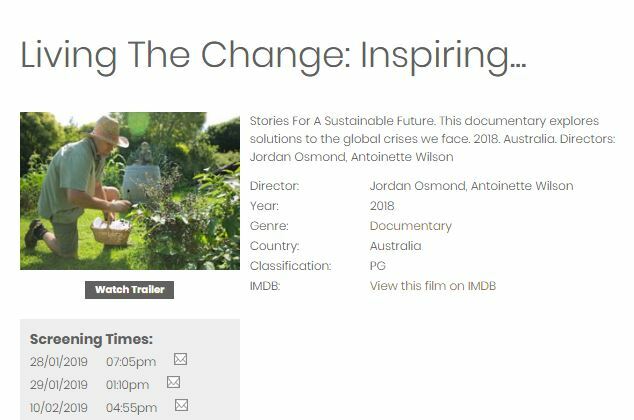 Today, Waveney and Matthew continue to live “almost” zero waste and their website http://www.rubbishfree.co.nz/, remains a key resource for others on their zero-waste journey. Greg Hart grew up on a family farm near Methven, Mid-Canterbury, New Zealand. 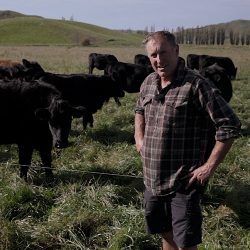 After gaining a Bachelor of Agriculture from Massey University and working in the agriculture industry, he and his wife Rachel worked in partnership with Greg’s parents to develop Mangarara Station, in the Hawke’s Bay. After the birth of their first child, Greg and Rachel began thinking about the world they would leave their children. As environmental awareness evolves so too does spiritual understanding and the realisation of the interconnectedness of life. Greg is now committed to being part of the positive change taking place in the world to bring us back within the boundaries nature sets for us. He is transitioning the traditional sheep and cattle station to a farm of the future that creates balance by developing diverse, integrated, regenerative farming systems, restoring ecosystems through tree planting, sequestering carbon from the atmosphere and building healthy soil using holistic grazing techniques as a solution to climate change, and opening the farm to the public to enable others to reconnect to the earth that sustains us.